PrayerGraphics.com » Sts. 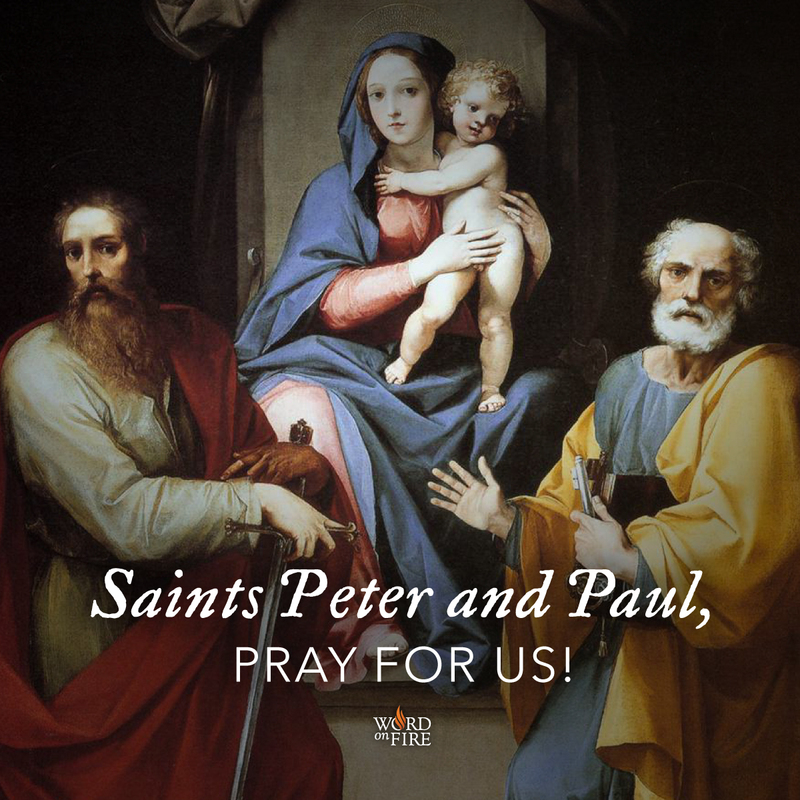 Peter and Paul, pray for us! ← First Martyrs of the Holy Roman Church, pray for us!